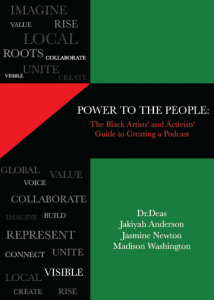 Our forthcoming book roots podcasting within the Black radical publishing tradition. 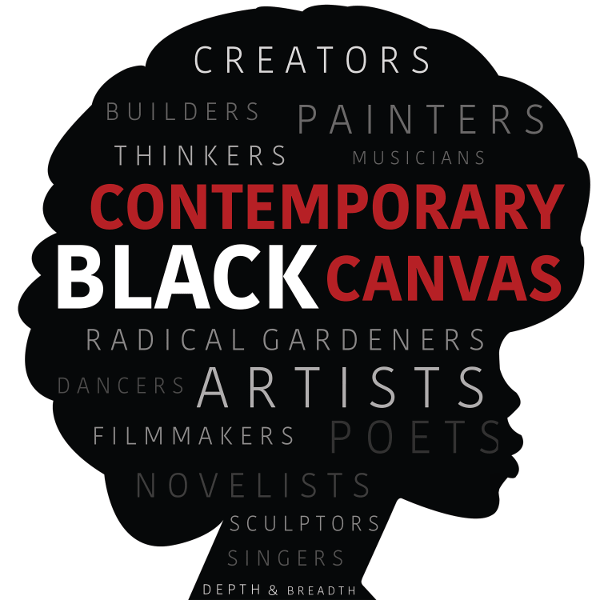 The first chapter traces the Black radical publishing tradition from the nineteenth century through the present. In each era, Black communities took advantage of emerging technologies to create Black owned and controlled media in order to raise awareness and agitate for change. Podcasting is a new medium for amplifying our voice and connecting us locally, nationally, and globally. In the remaining chapters, we outline how Black artists and activists can take advantage of the relative affordability of this new medium to launch their own podcast and we offer step-by-step instructions for how to establish one’s podcast from conception to production to distribution. This book is forthcoming and will be available in 2018.